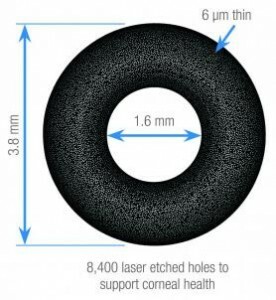 The Kamra Inlay is a solution for patients with poor reading vision (presbyopia). Superb site you have here but I was wondering if you knew of any forums that cover the same topics talked about here? I'd really like to be a part of group where I can get suggestions from other knowledgeable people that share the same interest. If you have any recommendations, please let me know. Appreciate it!